The University of Alabama’s dance program was recently ranked 15th in the nation. From the September 2015 Desktop News | A new ranking of college and university dance programs ranks The University of Alabama 15th in the nation among public and private universities.  The dance program is part of the Department of Theatre and Dance in UA’s College of Arts and Sciences. The ranking also places UA’s dance program as fourth in the South and first in Alabama. UA ranks 15th nationally behind the University of Arizona, Hollins University, Rutgers University-New Brunswick, the California Institute of the Arts, Oklahoma City University, Ohio State University, Temple University, Emerson College, the University of Iowa, the University of North Carolina, the University of Utah, the University of California-Irvine, Brigham Young University-Provo, and No. 1 New York University. The rankings were made by Dance-Colleges.com based on 61 academic, financial and organizational factors including faculty profiles, student retention rates and alumni job prospects. Scores are normalized to reflect differences between schools including student body enrollment, past ranking history and the college’s current trend. A total of 322 public and private schools offering dance programs were surveyed. The rankings are based on data collected by U.S. Department of Education in 2014-2015. 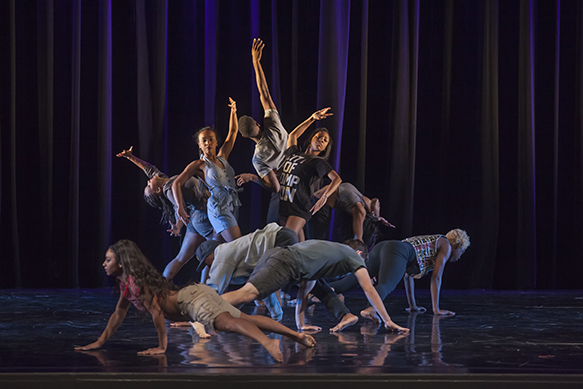 UA is home to the only accredited dance program in the state, and its students have performed nationally and internationally. This summer, two students performed in Civitavecchia, Italy, four students received scholarships to Broadway Dance Center in New York City, and one student was chosen by adjudication to present at the Young Choreographer’s Festival at Symphony Space Theatre in New York. Cornelius Carter, professor and director of UA’s dance program, and Sarah Barry, associate professor of dance, presented works in Edinburgh, Scotland, at the 70th International Choreographers Showcase where two UA dance alumni performed their pieces.